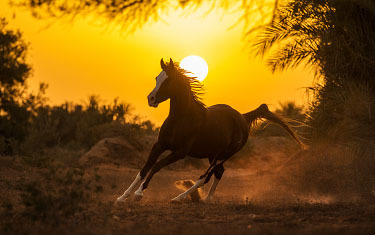 The price of this 8-day photo tour to Djerba is €1395,- per person. • Transfer airport to and from the accommodation*. • Full board: Breakfast, Lunch and Dinner at the accommodation. • Flight to and from Djerba. The travel fee is based on a shared 2- or 3-person room. Please contact us for the prices and availability of a single room. *Please, keep in mind that the transfer to and from the airport is only included at a certain scheduled time. If you can’t join the transfer at that time for whatever reason, please note that there will be additional charges if we need to arrange a separate transfer for you. During this photo tour we offer additional options. 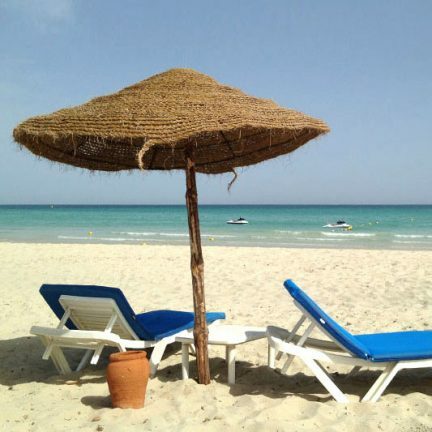 So in addition to the photography program, you can see and experience more of beautiful Djerba! 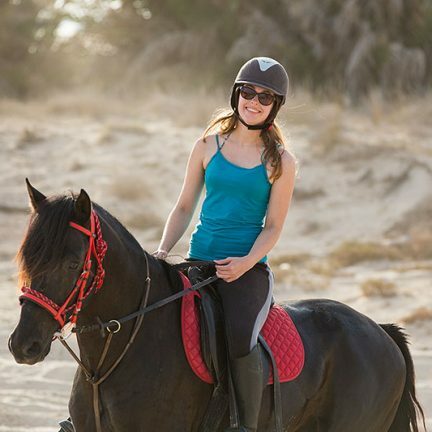 Go on a trail ride and explore more of Djerba. Trail ride 1 hour – €15,- p.p. Trail ride 2,5 hours – €37,50 p.p. We recommend to book the outdoor rides only if you have sufficient riding experience. Riders may weight up to 85 kilograms. No photo sessions on the schedule? Go to the beach for a morning or afternoon and rent a beach bed so you can relax. In for more action? Then you can rent waterscooters or participate in other activities on the beach. 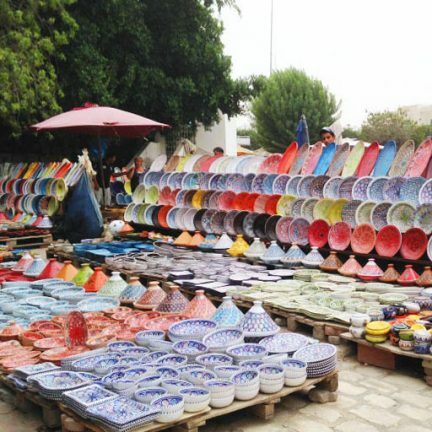 Pay a visit to Houmt Souk, the capital of the island of Djerba. In Houmt Souk you will find many local shops and a number of tourist shops. The remaining travel fee must be paid at least one month before the trip. Would you prefer to pay in multiple parts? This is also possible, depending on the amount of time until the photo trip.